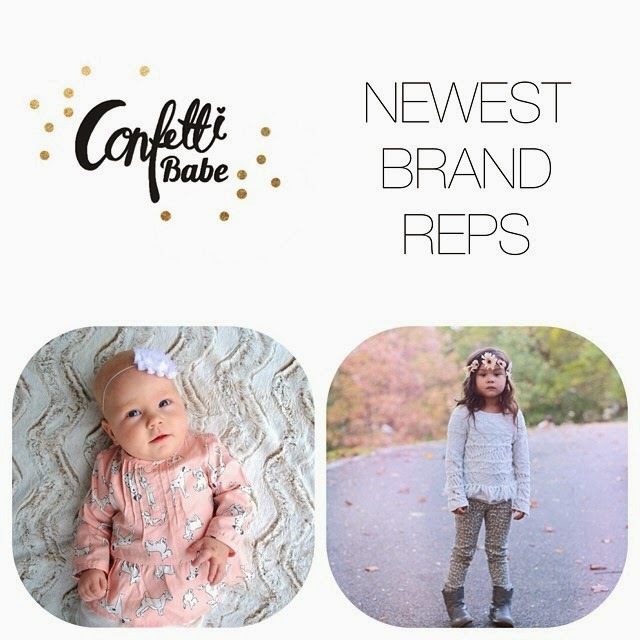 Confetti Babe: Confetti Babe Reps! 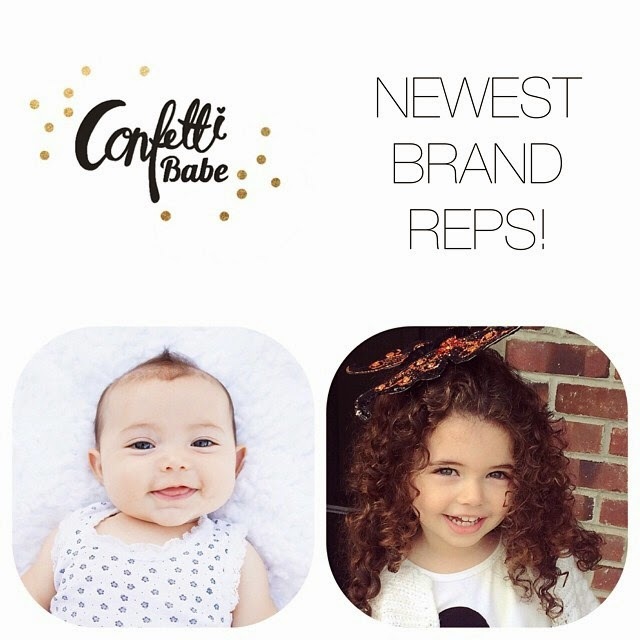 We have the pleasure of introducing of our first and new Confetti Babe reps! 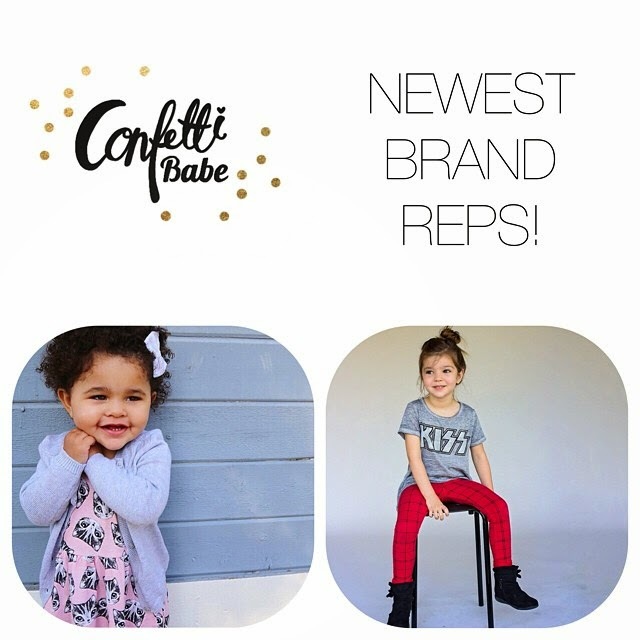 Can't wait for these beauties to start rocking our stuff! 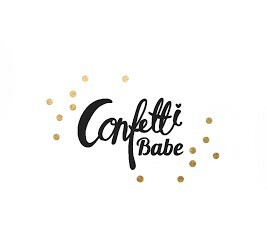 We have so many new things coming to our StoreEnvy shop opening up in just 8 days!